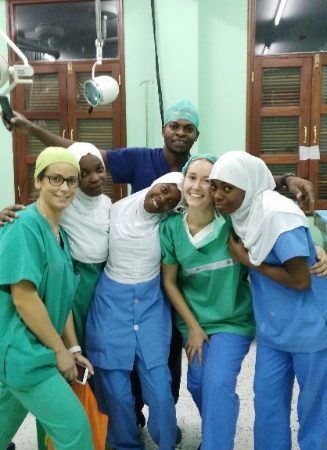 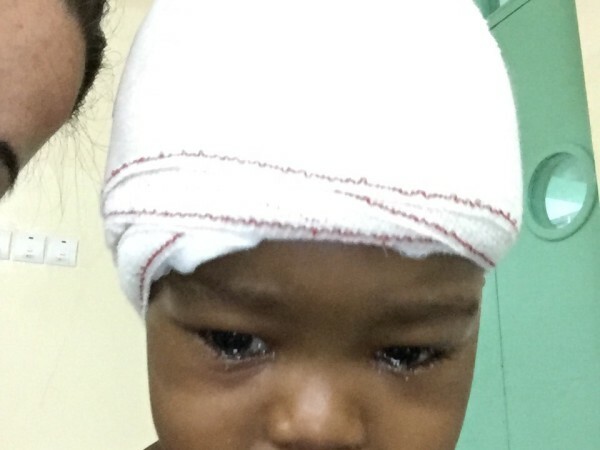 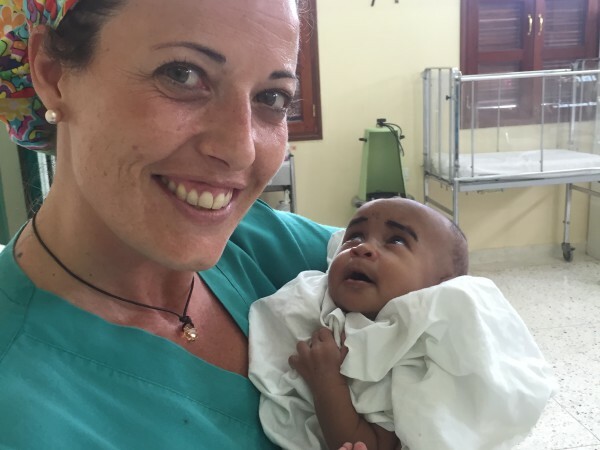 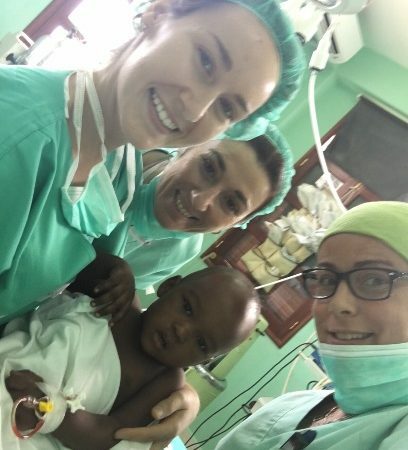 First of them, it departed on October 29th destined for the Mnazi Mmoja NED Institute, coordinated by Dr. Yanire Sánchez Medina (Neurosurgeon), accompanied by: Dr. Marta Cicuéndez López-Ocaña (Neurosurgeon), Dr. Paloma Jimenez Arribas (Neurosurgeon ) and Dra. 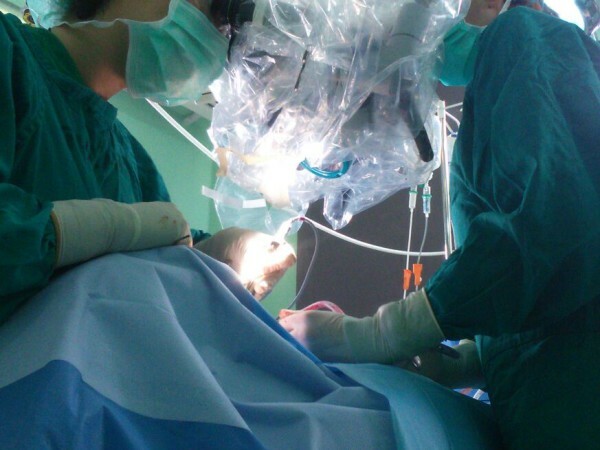 Lourdes Del Carmen Hernández González (Anesthesiologist). 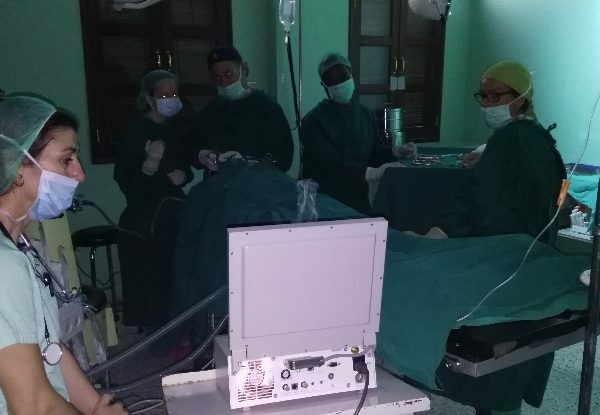 They will be supported by Ms Sandra Rabadán Orduña and Ms. Ingrid Medina Dominguez (Scrub Nurses) who will remain in the Institute throughout the month, exercising, Sandra, as Nursing Coordinator during that time. 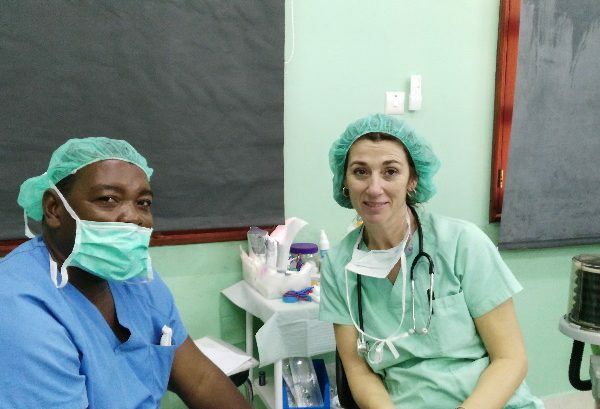 During their stay, they performed neurosurgical consultation; surgical interventions; visit patients in ICU and operated plant. 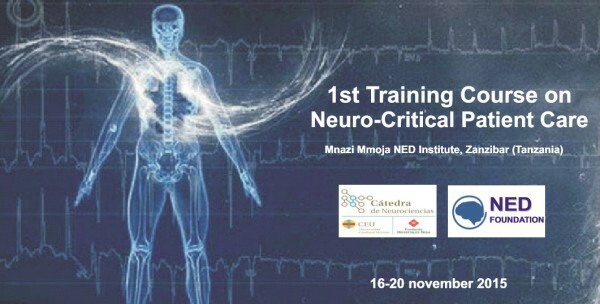 Several children consultation with neurological disorders. 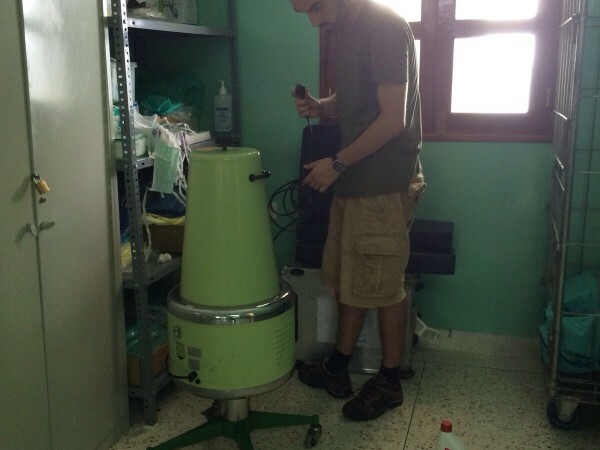 Organization and support in ICU. 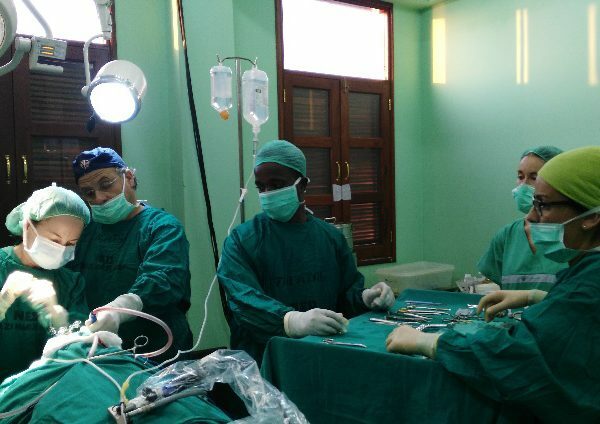 The first part began on Wednesday, November 11th, with the arrival of our President and volunteer, Dr. José Piquer (Neurosurgeon) to Kenya where, together with our Vice-President and volunteer, Dr. Mahmood Qureshi (Neurosurgeon), moved the Catholic Consolata Hospital of Nyeri, which will be the first contact with a view to closer cooperation in the near future. 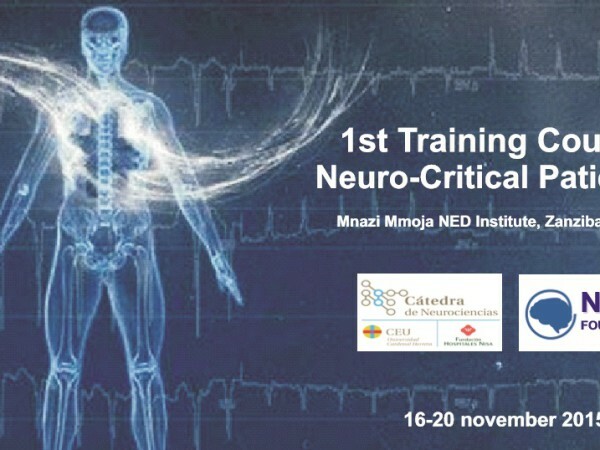 The second one from November 15th to 21st, meets at the Mnazi Mmoja NED Institute as coordinator to Dr. José Piquer (Neurosurgeon), together with Dr. Maria Angeles Garcia Pallero (Neurosurgeon) Dr. Mª Teresa Bovaira Forner (Anesthesiologist), Mª Pilar Genovés Chisbert (Nurse) and Ms. Africa Sánchez Salas (Scrub Nurse). 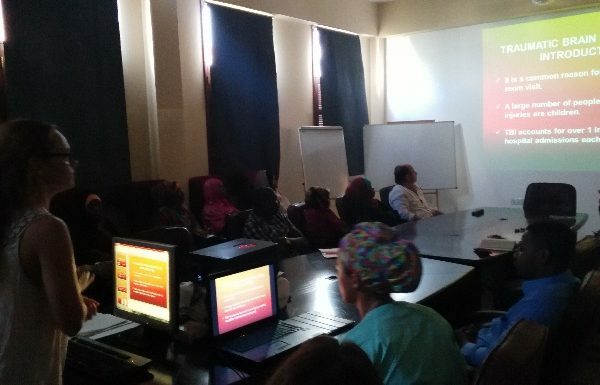 During their stay, as well as interventions, cures and consultations, gave the “1st Training Course on Neuro-Critical Care Patient” for Institute staff. 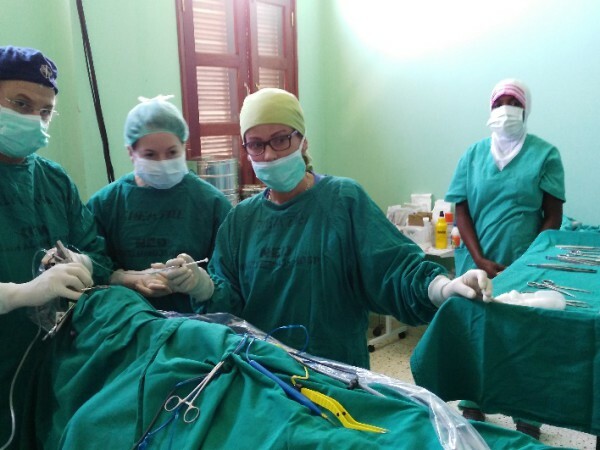 The last November mission composed by a great volunteers group, traveled on 20th to the Institute coordinated by Dr. Luis Francisco Gómez Perals (Neurosurgeon) Dr. Patricia Simon Vargas (Anesthesiologist), Dr. Carolina Ramos Montero (Anesthesiologist) and Dr. Diego Lopez Bermeo (Neurosurgeon), made the assessment of patients and selection of surgical cases. 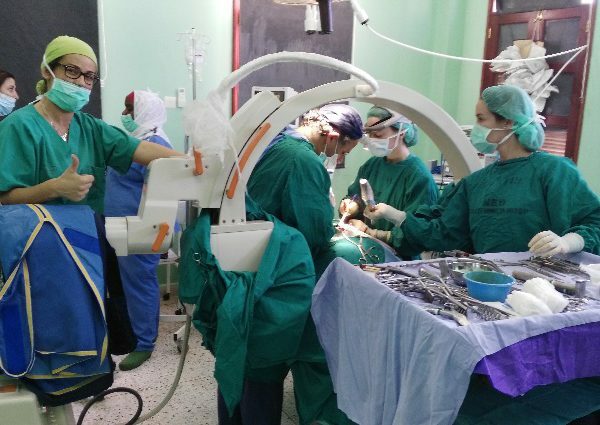 They planned and executed the surgical activity and the subsequent monitoring of patients after surgery during their stay.